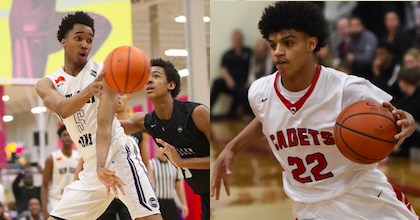 Bryce Wills and Andre Jackson both played for United States at the 2018 Albert Schweitzer Tournament- and also talked to Taking The Charge about their experiences. Taking The Charge Podcast Episode 292: We look briefly at the NBA and EuroLeague playoffs and then have two interviews from the 2018 Albert Schweitzer Tournament – Bryce Wills and Andre Jackson from United States. Episode 292: We look briefly at the NBA and EuroLeague playoffs and then have two interviews from the 2018 Albert Schweitzer Tournament – Bryce Wills and Andre Jackson from United States.